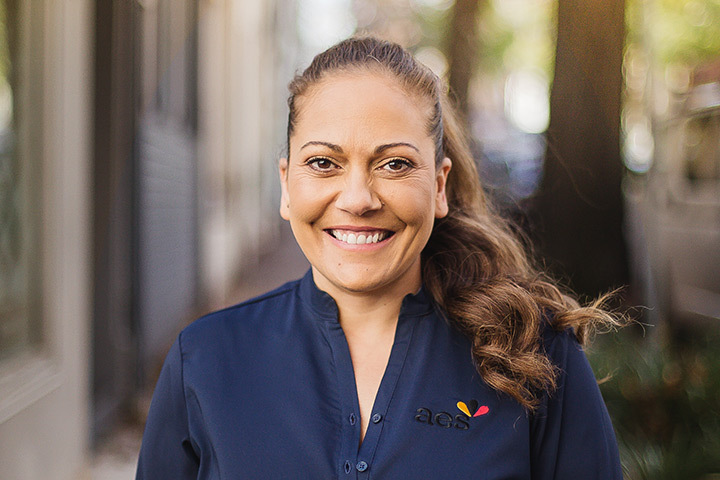 AES offers a unique service to support Aboriginal and Torres Strait Islander people into careers, and walks along with them during their employment journey to provide advice, mentoring and other specialist supports. AES is an accredited Group Training Organisation. We employ trainees under a training agreement and place them with host employers. 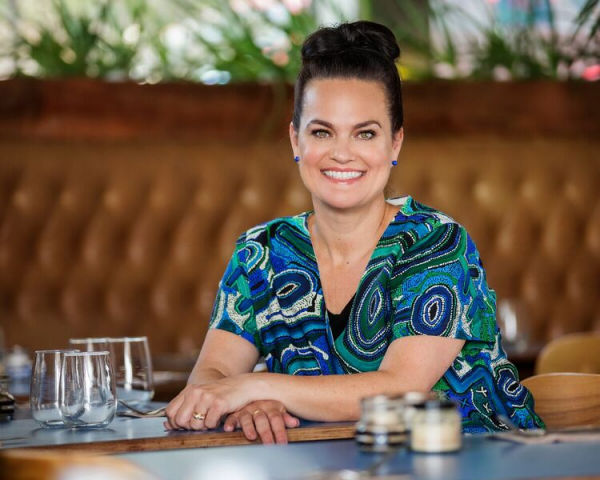 An AES Field Officer will provide coaching and mentoring for trainees and host employers to help make the structured work placement program a success. 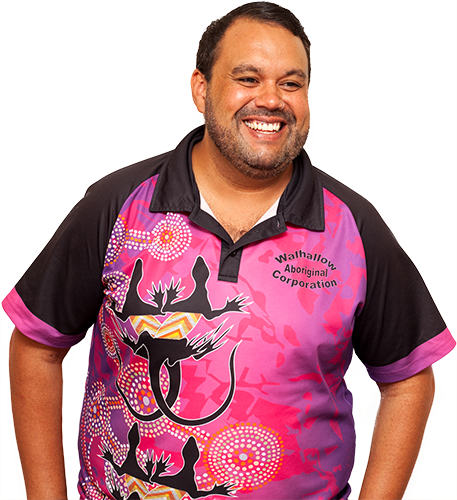 Aboriginal Employment Strategy can provide employers with a diverse range of workforce solutions, including a contingent Aboriginal and Torres Strait Islander workforce. We can offer you skilled Aboriginal employees on a temporary, contract or permanent basis across a range of role classifications and types. AES designs and delivers high-impact tailored pre-employment programs that provide the required skills, experience and understandings required for someone to be job-ready for a specific role or industry. AES works closely with employers to design programs that meet the needs of the employer, which often includes accredited training. 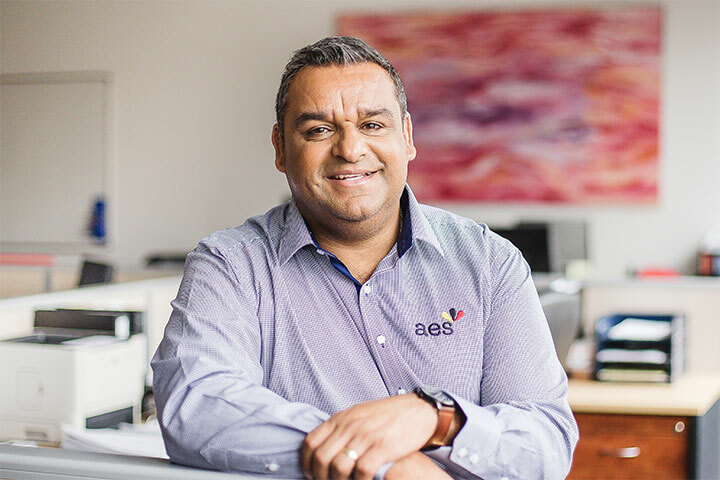 AES is the leader in Aboriginal and Torres Strait Islander employment in Australia. We have a proven track record in sourcing, placing and mentoring Aboriginal and Torres Strait Islander people into careers. AES has a talented and experienced team of professionals who have the capability to deliver a diverse suite of programs and services to meet your needs. 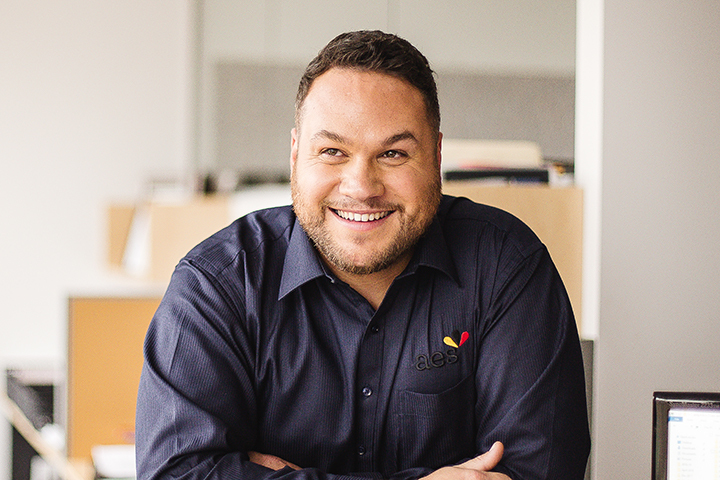 I am proud to be leading an Aboriginal company made up of dynamic, passionate, big-hearted professionals who are committed to creating positive change in Aboriginal communities through brokering employment, providing culturally-competent mentoring and support and promoting Aboriginal excellence and talent. 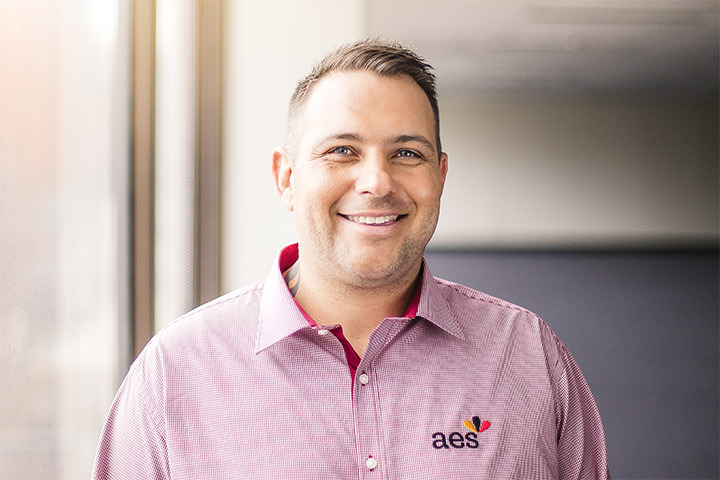 Through every job opportunity I have had, the AES were there to support me, they also played a big part in helping me to discover my passion an where I wanted to be, which is working in Aboriginal health and helping my people.